Insurance Premiums are costing us on average an extra £100 a year because of insurance scams and uninsured drivers. In just one year, Staffordshire’s police force has successfully rid their roads of more than 2000 uninsured drivers. Since 2005, the police have had the authority to seize uninsured vehicles and, over the past 12 months, Staffordshire Police have scrapped around a third of the vehicles they have confiscated. They are determined to reduce the number of drivers without insurance in Staffordshire, and they are seeing results. The “Cars Behind Bars” programme uses automatic number plate recognition (ANPR) software on over 50 static cameras, and more mobiles ones, spread out across the county. This allows the police to identify and track uninsured vehicles which makes sure there’s nowhere for drivers without insurance to hide in Staffordshire. Not only do these cameras identify uninsured vehicles, but they also identify vehicles that aren’t taxed and vehicles registered to known criminals. This allows police to locate and monitor criminals to better protect members of the public. Drivers without insurance run the risk of having their car seized and possibly crushed, but also of receiving a £300 fixed penalty fee and up to £5,000 in fees and 6 points on their licence. At which point they would have to seek out a car insurance specialist to find a cheap car insurance quote. If they do get insured after their car has been confiscated they will have to pay a £150 recovery fee and £20 per day for storage charges to have it released. If a valuable car is not reclaimed, the police may auction off the car in order to raise money. Staffordshire raised £35,000 from auctioning off seized assets from the programme. 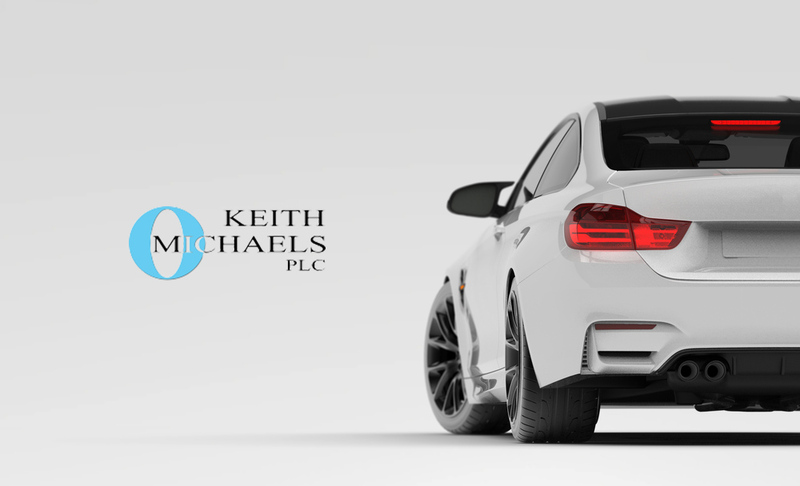 As a specialist car insurance broker, we pride ourselves on taking a bespoke approach to each policy, ensuring each customer gets the best deal. If a driver has had their car seized and wants to reclaim it, we also offer very competitive insurance for drivers with points on their licence. We’re a car insurance specialist dedicated to ensuring our customers receive the most complete policy and full satisfaction from our team of experienced brokers.